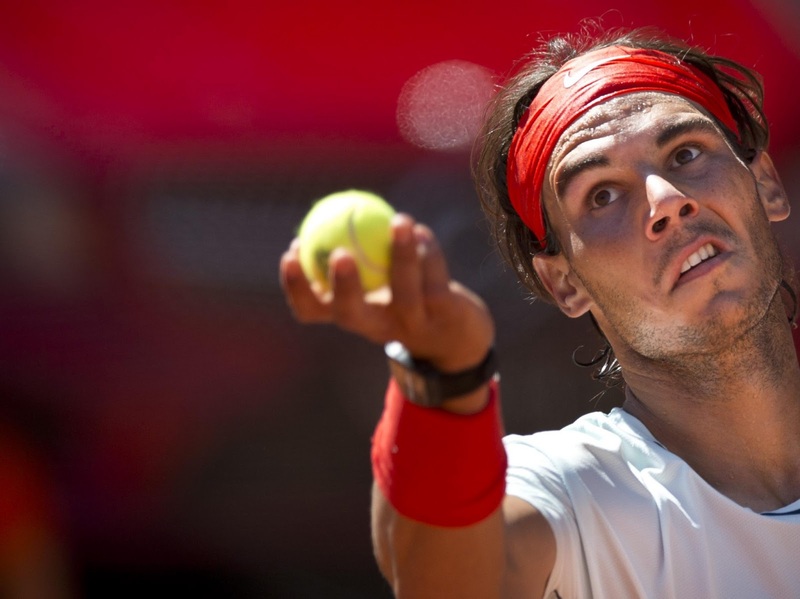 Check out some of my favorite pics from the Semi-final at the Madrid Open, where Rafa Nadal defeated Pablo Andujar! Complete Album is at facebook! Enjoy!